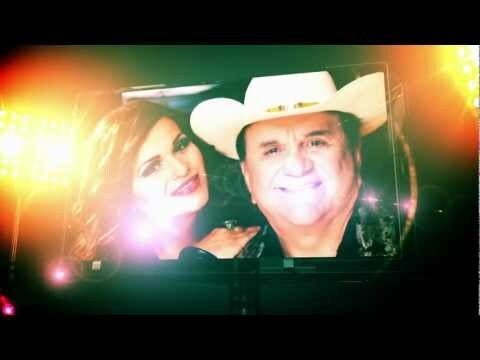 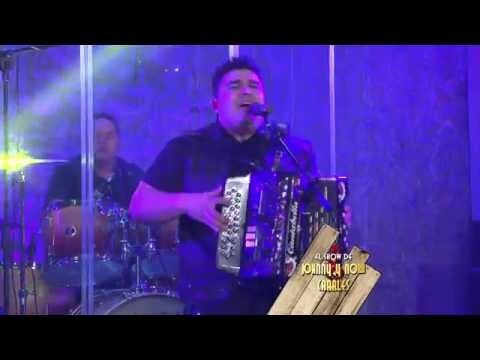 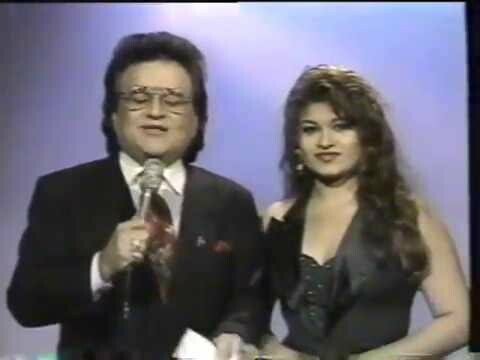 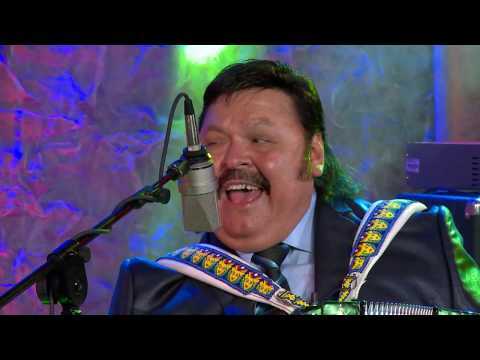 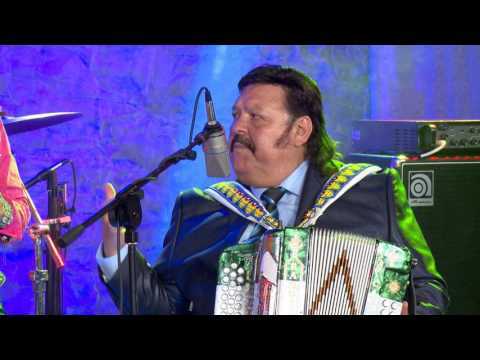 The show that promoted Tejano Music back in the days is back. 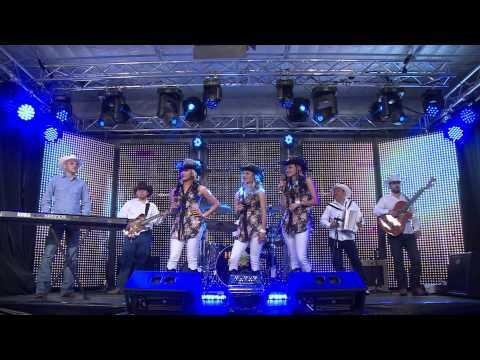 Take It Away! 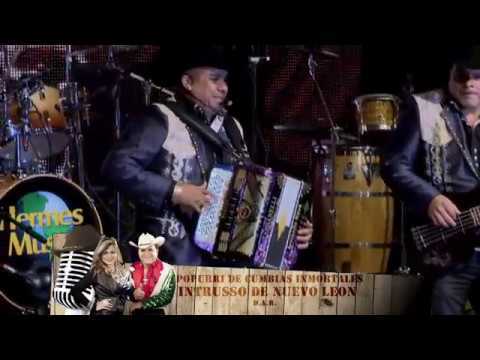 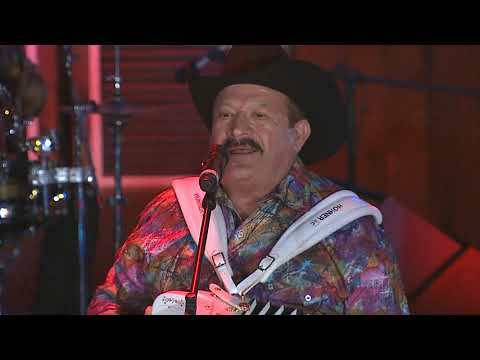 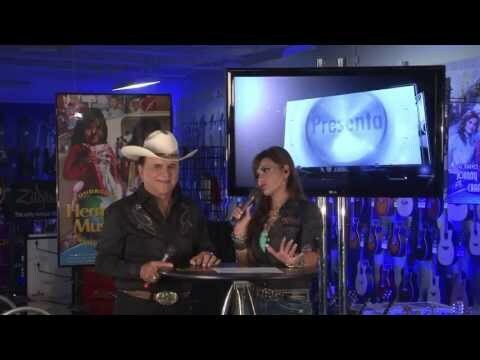 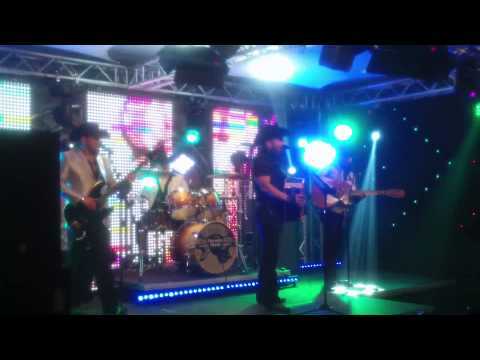 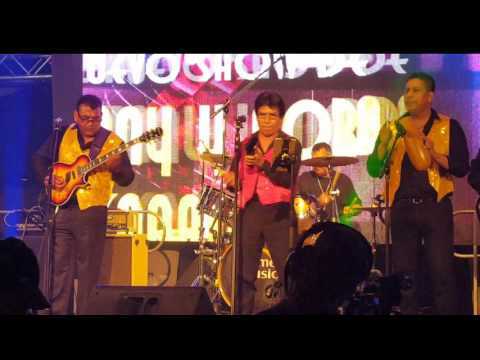 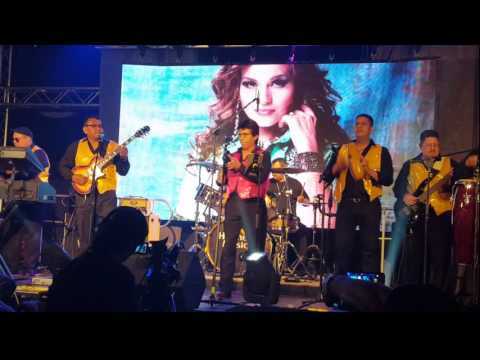 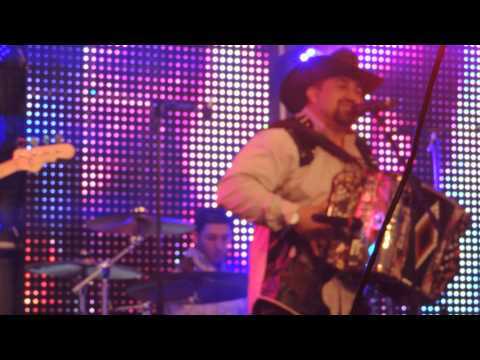 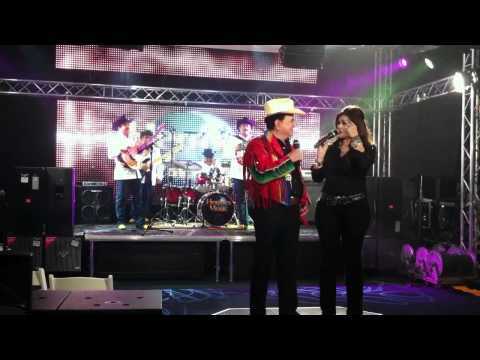 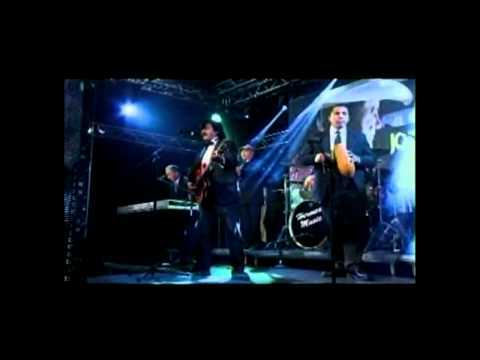 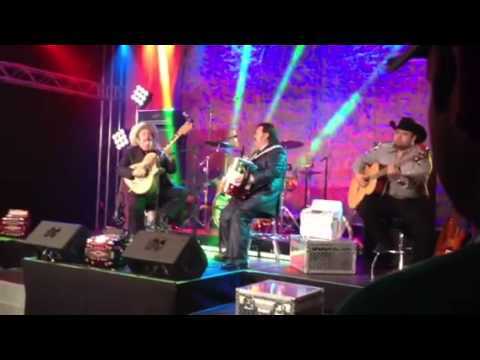 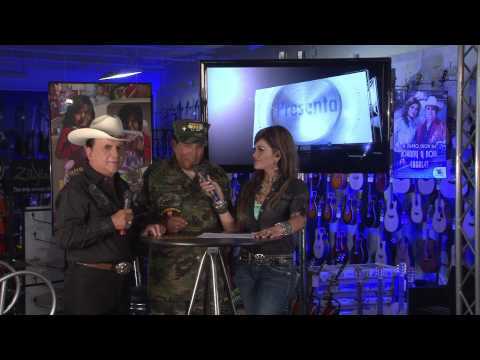 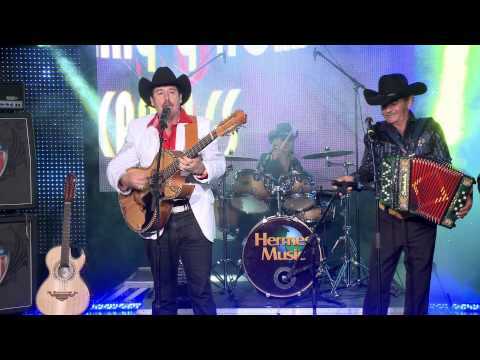 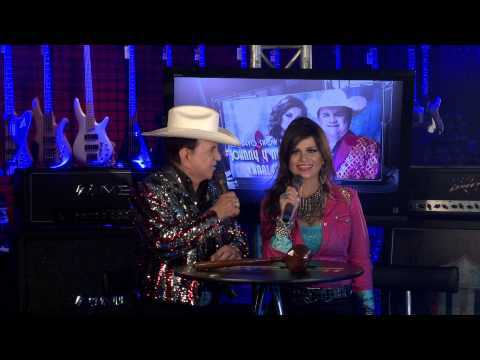 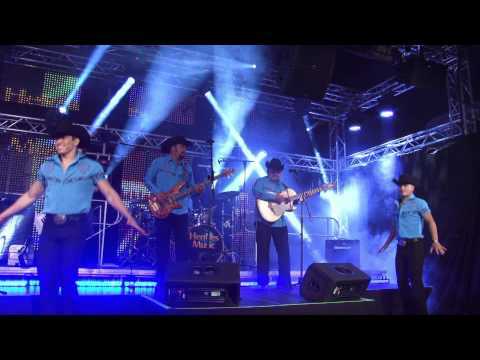 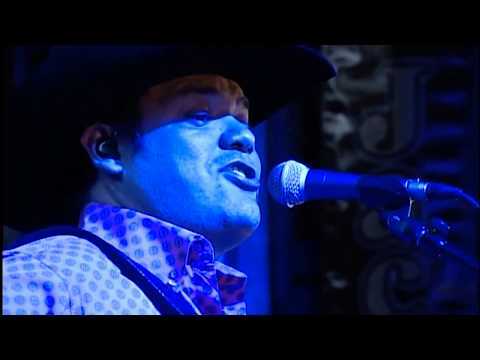 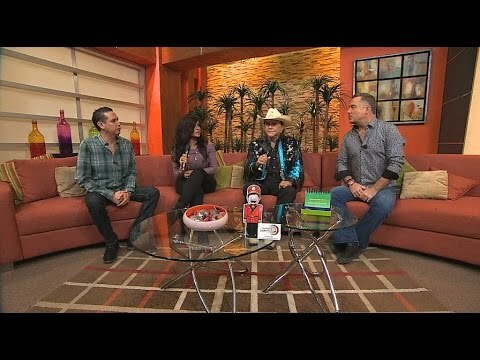 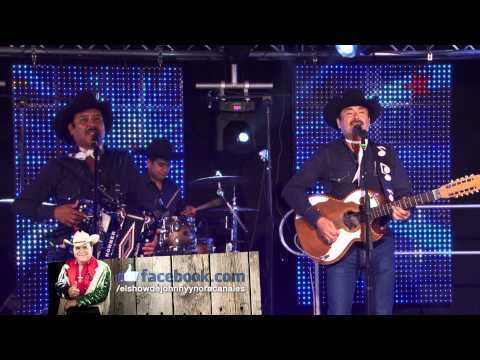 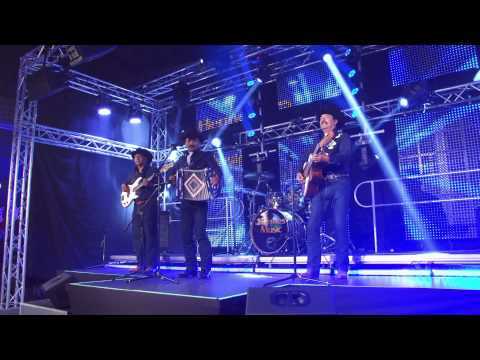 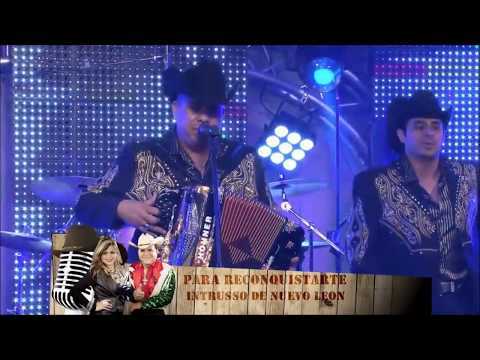 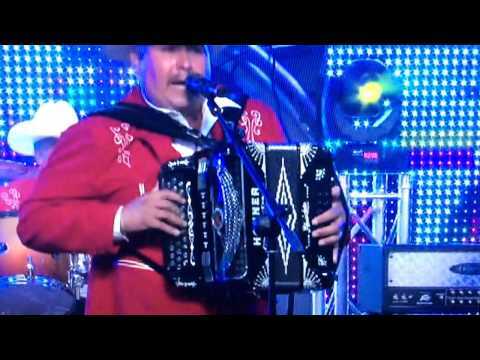 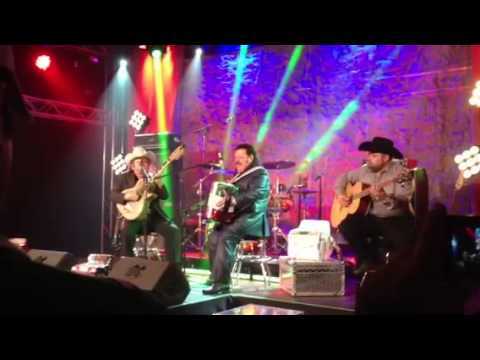 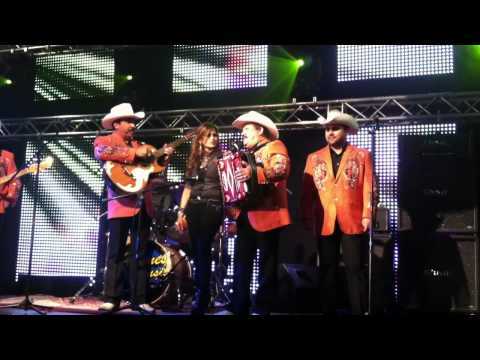 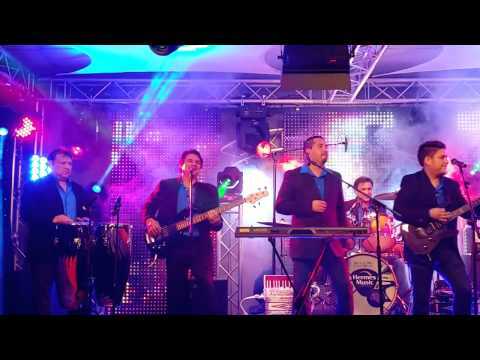 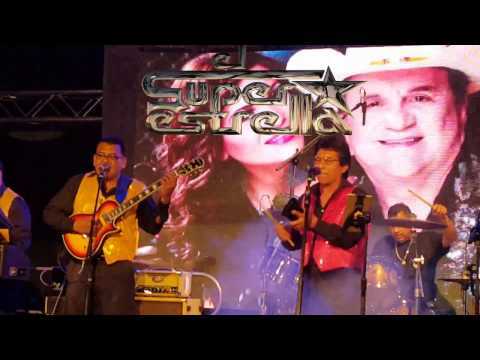 Gente Regia - "El Show de Johnny Canales"